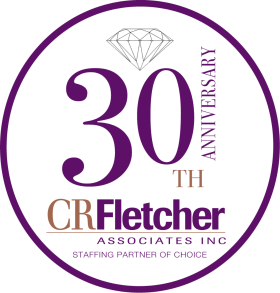 CR Fletcher Associates is currently recruiting for multiple Market/Financial Analyst positions. $DOE. Outstanding opportunities for individuals that are creative, think outside the box, and have the ability to multi task at a high level. Successful candidates must possess strong analytical skills and have a desire to grow with a dynamic CNY company. Must have a BS degree and minimum 3-7 years professional business experience. Looking for driven, confident individuals who can assist with research, reporting, and business development.